There may be no magical way for you to eat whatever you want, whenever you want and be lean and ripped, but there is a magical fat-burning capsule that can complement your efforts, giving you better, faster results. BPI Sports’ one-of-a-kind fat burner, RoxyLean™ is back! This unparalleled thermogenic has major fat-busting properties. RoxyLean™ increases your metabolic rate, all while delivering nonstop energy and razor-like focus and clarity. This strong, fat-burning supplement also has appetite-suppressing ingredients designed to support the efforts you make to eat right and exercise regularly. RoxyLean™ features a powerful proprietary blend, as well as commercial-grade extracts and natural herbs to promote appetite support, making it easier to stay on track. Smart nutrition and regular training are what’s going to maximize the potential of BPI Sports’ RoxyLean™, since a good diet and regular exercise will increase the effects of your combined efforts. Just imagine the kind of results you can get with extra support managing your hunger, better focus, increased energy and a faster metabolism. How can you can make your fat burner even more effective, so you can have an easier time achieving your fitness goals? Having a program in mind or an actual plan helps you stay on track. Whether it’s a workout plan, a food diary, scheduled meal prep or even just logging in your activities on social media, it can help you stay on track and focused. All of these “healthy efforts” complement supplementing with a fat burner like RoxyLean™. You’ve heard it before, timing is everything. So why not take advantage of the appetite management powers of your fat burner, right? Take one capsule about thirty minutes before breakfast or lunch, so you feel fuller faster. You’ll be able to eat less calories than usual and still feel satiated. 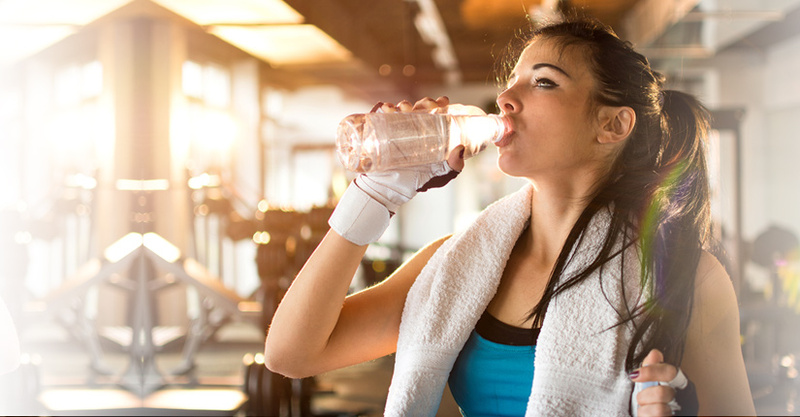 With an extreme thermogenic like RoxyLean™, you’ll sweat more since fat burners boost your metabolism. This means you’ll need to drink even more water than normal. You may also visit the men’s or ladies’ room more often, since caffeine has a diuretic effect. So for maximum effectiveness, make sure you drink three to four liters of water a day. Plus, for the best absorption, drink at least one glass of water with each capsule. Make sure you stay on top of your sleeping patterns. Getting regular sleep affects weight loss, muscle growth, repair, recovery and even hormone balance. Sleep deprivation is not your friend when it comes to achieving your fitness goals. Try to take your fat burner by lunchtime so the stimulants don’t affect your sleep. Discover how catching much-needed ZZZs affects how you slim down in this “Does Sleep Affect Weight Loss?” blog post. If you want to lose weight, get ripped fast and have better muscle definition, RoxyLean™ can work for you. 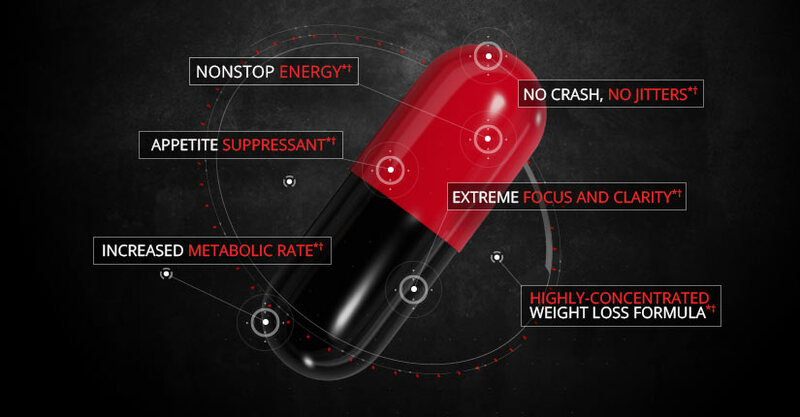 Every dose will leave you energetic and ready to take on the day – from a demanding career and busy schedules, to the best workout of your life. No jitters, just nonstop energy and weight loss success.